I just want you closer, is that alright? 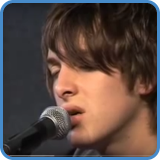 Paolo Nutini’s first single ‘Last request’ is played with a capo in the video guitar lesson. We did this so the key would be right for the singer. 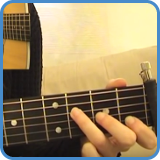 In order to get the same key as Paolo, simply play the same chords without a capo. Using a seemingly simple chord progression, there are actually some very strange movements going on here. The intermediate course digs deep and uncovers all about it. 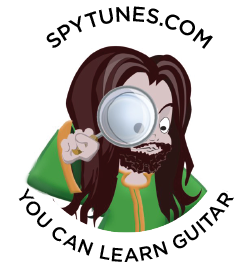 Go to video lessons: Last Request chords.